Home About Universe Astronomy Beginners Gallery Info Infographics Planets Search for life Space Exploration Videos Jupiter's moons are showing off this January! Jupiter's moons are showing off this January! 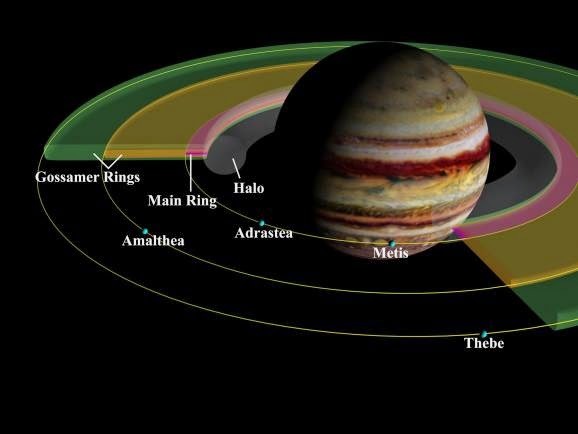 Jupiter's moons are setting an incredible show this month. The orbital track of the moons is tilting edge-on to Earth and the sun. This lineup makes it possible to watch the moons pass in front of each other and even eclipse each other with their shades.